Tim works with clients ages 3+, adults, couples, and families in our Redmond office. Since joining Emmaus in 2000, Tim has worked with children, adolescents, adults, couples and families to focus on what is blocking them from reaching their potential and living the life they envision. Tim has vast expertise in working with adults who are struggling with work/life balance, relationships or career issues: Prior to his career in counseling, Tim was a Senior Executive with a large local corporation. He successfully owns and operates two small businesses and it is this experience and expertise that Tim brings to his therapy practice with his adult client’s struggling with stress, anxiety, and other workplace related issues. Tim employs a positive and strength-based approach to facilitating change and growth for these clients using life coaching and stress management techniques. Working with children and their families as a Child Mental Health Specialist: Tim has worked closely with community mental health centers and local schools. 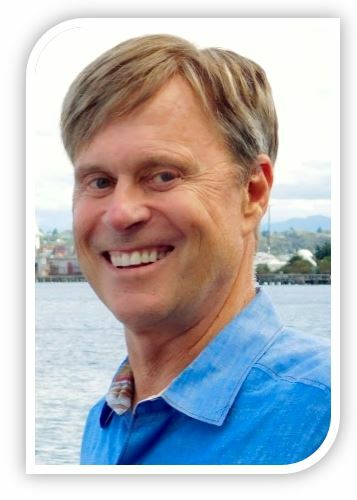 His diverse experience includes working with children who are dealing with school issues; chronic anxiety or depression; oppositional behaviors; ADD/ADHD diagnosis; high risk children and their families; parent-child conflicts; and marriage/divorce and blended families. M.A., Applied Behaviors Science, Bastyr University, Seattle, WA. M.B.A., Seattle University, Seattle, WA. B.A., Business Administration, University of Washington, Seattle, WA.